No more boredom for lughyas. 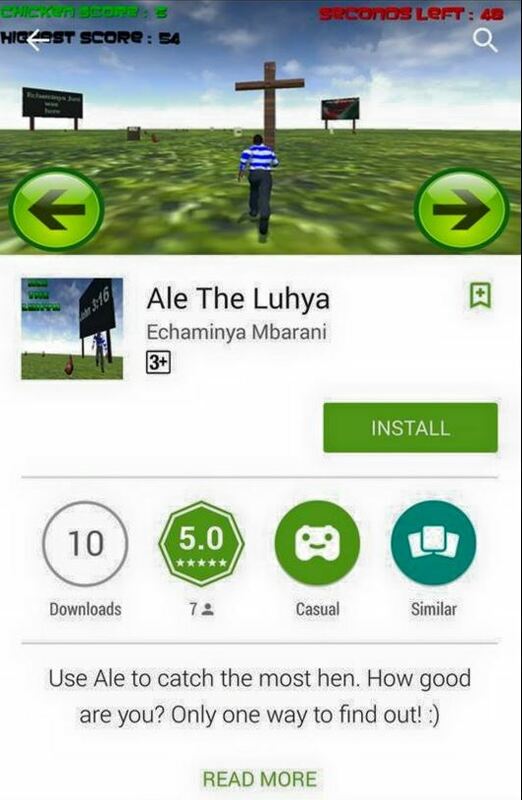 The 'Ale Lughya' Mobile game launched. Its all smiles for the Lughya community as they have been considered by an app developer who has launched an Android game going by the Name Ale The Luhya. 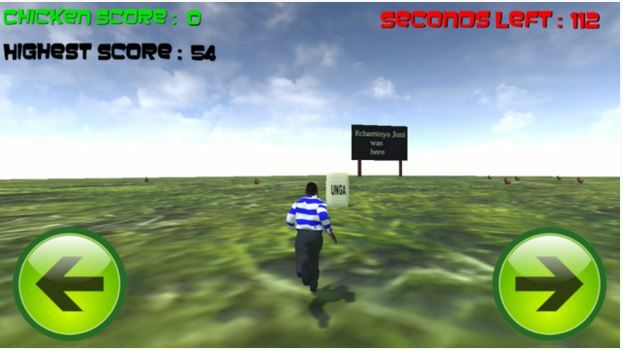 Well temple run lovers I think you should try to familiarize with this latest game.